We’ll be back June 1st, 2019. 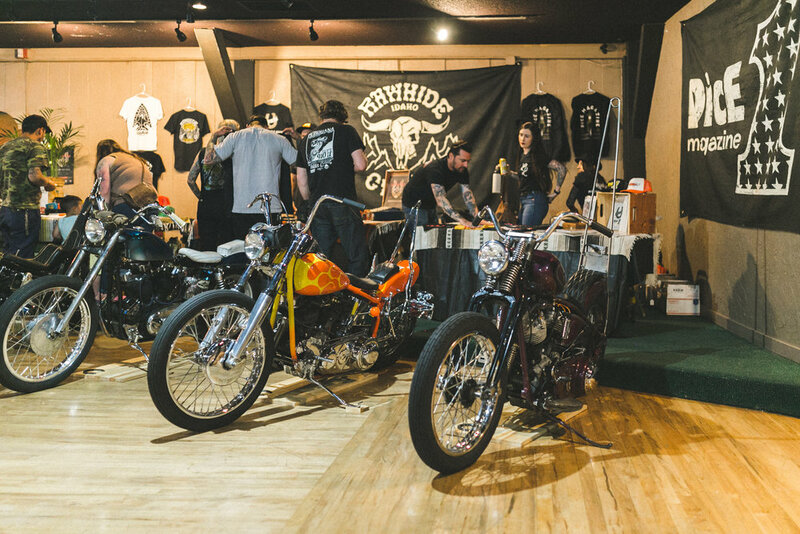 Presented by Rawhide Cycles and DicE Magazine, The Landlocked Motorcycle Show takes place in Boise, Idaho. 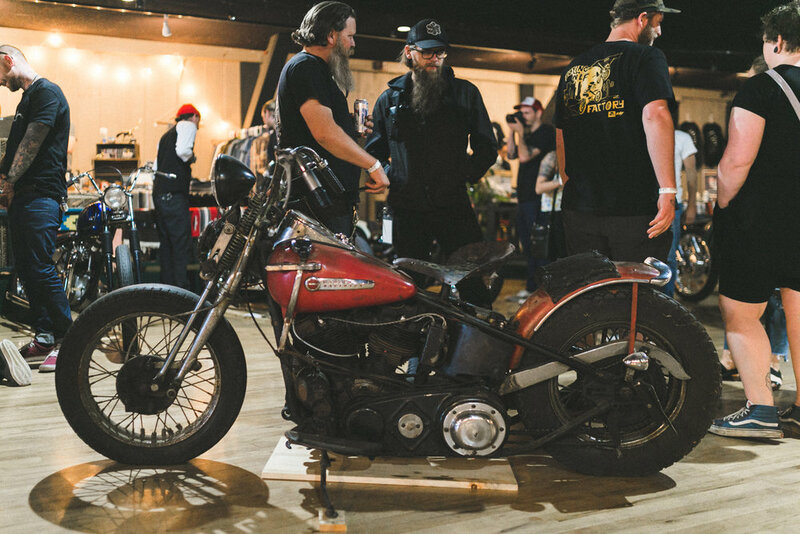 The 2018 show featured 25 local invited bikes - ranging from custom choppers to vintage collectable motorcycles.